A man has been convicted of murdering a man and stealing his Rolex watch in Greenwich, south-east London. Danny Pearce, 31, was stabbed to death as he was mugged on King William Walk on 15 July. Two armed men riding on a moped were said to have carried out the attack, according to the Met Police. Jordan Bailey-Mascoll, 25, from Dartford, was found guilty of four offences following a trial at Woolwich Crown Court. In addition to murder, the jury convicted Bailey-Mascoll of robbery, possession of a firearm with intent and possession of an imitation firearm with intent. The court heard how on the night of his murder Mr Pearce was walking with his girlfriend and two friends to a parked car after leaving a jazz club on Nevada Street. 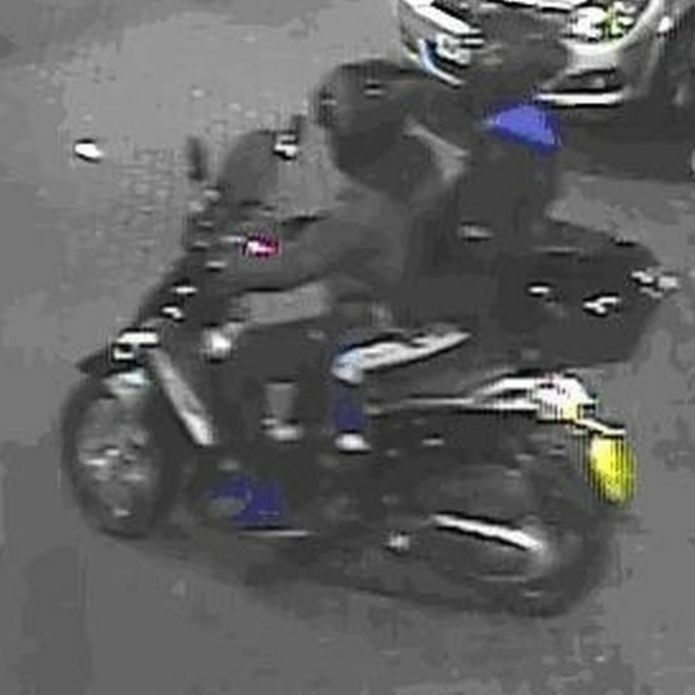 Shortly after midnight he was confronted by two men on a moped, one of whom was Bailey-Mascoll. The pair demanded Mr Pearce's Rolex watch and when he refused he was chased, stabbed repeatedly and shot at, with the whole attack witnessed by his terrified friends and partner. 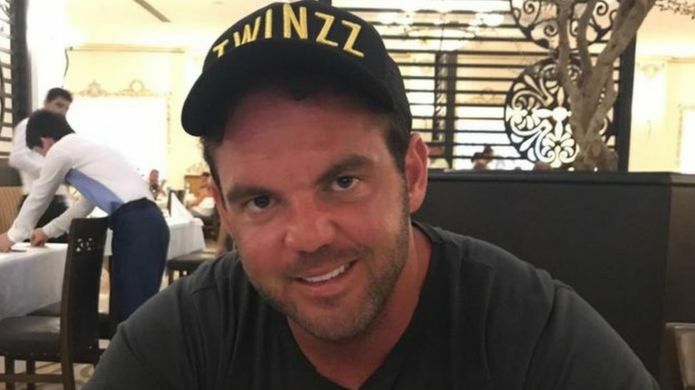 A post-mortem examination gave the cause of death as multiple stabbings, but police also found gunshot grazing and evidence of at least four shots fired in Mr Pearce's direction as he attempted to flee. Bailey-Mascoll was arrested on 30 November and charged the following day. He will be sentenced at Woolwich Crown Court at a later date. Following Bailey-Mascoll's conviction, Mr Pearce's mother, Jan Pearce, 63, explained how her son's murder had devastated the family. She said: "He left behind a family who loved him unconditionally, including two sisters and a brother. "But it is not only us as adults suffering, Danny's nieces and nephews are grieving and it hurts them in different ways. "How do you answer a child when they ask where Uncle Danny is?" 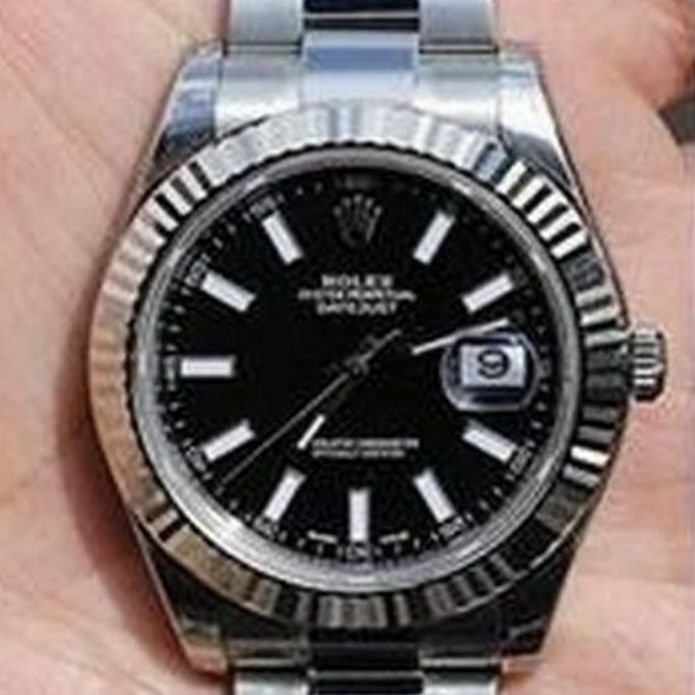 Police say Mr Pearce's stolen Rolex has still not been traced. Det Insp Jo Sidaway added: "The level of violence used against Danny was truly horrendous and the length of time over which they carried out the attack - up to two minutes - marks it out as the most sustained random stabbing attack I've seen in my 26 years in the police service. "Danny was repeatedly stabbed as he lay collapsed on the steps of a stranger's house. "It was only when his girlfriend shouted out that she'd give them Danny's watch, that they stopped their remorseless attack. "Without a hint of compassion they grabbed the Rolex and fled the scene." Police say a second man, aged 21, who was also arrested over the death has been released under investigation. Jordan Bailey-Mascoll needed three prison guards to take him down to the cells from the dock after the first guilty verdict, for murder, was read out. He then started getting aggressive and a family member shouted out to him from the public gallery: "Jordan don't please don't." The family of Mr Pearce let out a gasp as the guilty verdict was read out. Don't think it is religious in that they are doing it in the name of religion but I suspect many are RoP and crime against the kafir is acceptable so there is no reason not to. I suspect that if you do the stats the victims tend to 'hideously white' while the criminals are 'asian' and the percentages are out of line with the percentages of both in the general population. No surprise the RoP 'asians' are a massive number in the prison population compared with the % of same in the general population, same with these crimes. Add to this the stabby stabby nature of the criminals, the reluctance of the police to pursue these real crmes in favour of hurty word crime and 40 year old gropings and no wonder there is a growing problem. I walked past the crime scene the next morning - absolutely horrific. Blood all over the porch of a house and up the stairs. The bastards who did this don't deserve to live. If he's not islamic now there's a good chance he will be by the time he gets out.